Storage Heater Grant Qualifying Criteria - Do YOU Qualify? If you receive state benefits you may qualify for a Government Grant to replace your faulty and inefficient electric storage heaters. You live in your own home. 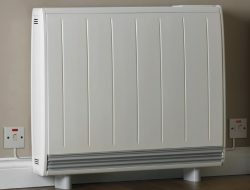 Storage Heater Grants are not available to householders in privately rented homes, council and housing association properties or shared ownership properties. Affordable Warmth Scheme Storage Heater Grant Qualifying Criteria regarding your State Benefits. If you do not receive one of the qualifying State Benefits or Tax Credits you should contact your energy supplier or your local council as other grants may be available. This is achieved by awarding storage heater grants and boiler grants to householders who have broken storage heaters and central heating boilers, and who receive certain means-tested State Benefits and Tax Credits. Affordable Warmth Scheme funding starts in the form of a levy on everyone’s electricity bill and the money collected is directed in to an ECO Fund. This money if distributed in the form of ECO Grants to accredited installation companies once they have completed your boiler or storage heater installation. Storage Heater Grant Qualifying Criteria was simplified on the 1st April 2017 so that more households can take advantage of the ECO Scheme. 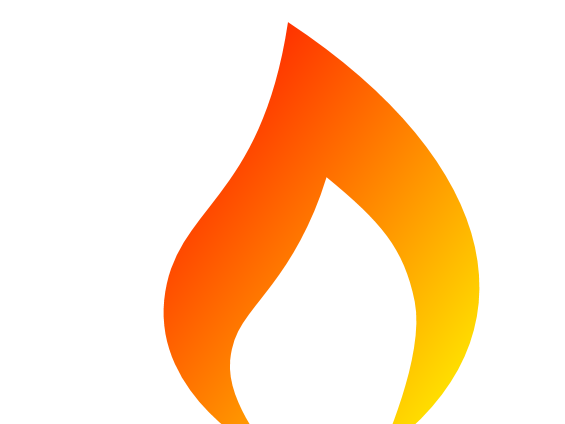 Qualifying criteria was changed again on 1st October 2018 to tackle Fuel Poverty and it is now intended to run until March 2022. Will I have to contribute to the cost of new storage heaters in my home? If you satisfy Storage Heater Grant Qualifying Criteria you may be awarded an ECO Grant to replace your faulty storage heaters. The amount of the grant is determined by the type of property you live in, how many bedrooms it has, the type of heating system and several other factors. If the grant covers the full cost of replacing all of your electric storage heaters, you will not have to contribute but if it doesn’t you may. If you choose not to pay towards new storage heaters you can withdraw your storage heater grant application and it will not cost you anything. Remember though, modern energy efficient electric storage heaters are up to 30% cheaper to run that old storage heaters, so you should start to save on your heating bills.